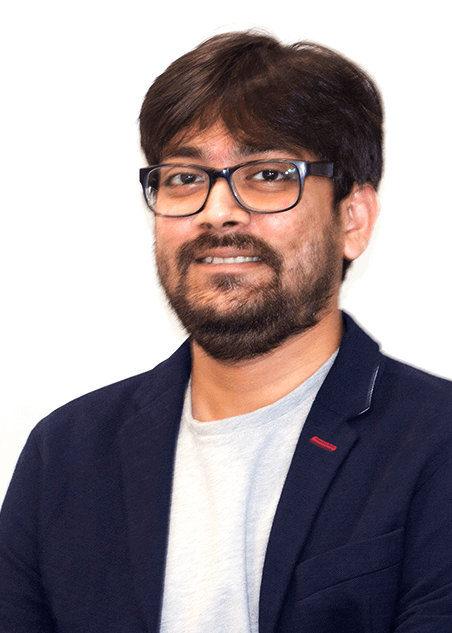 With significant experience in the K-12 edutainment industry, Apurva joins us in our Content Development team. His previous work experience includes writing and publishing interactive comic books (Science and Humanities) for children’s education and creating animated learning content. Education, as he puts it, is a passion for him rather than a job. He is a graduate in Mass Media from Mumbai University. A bibliophile, a devout crossword enthusiast, a comic writer/developer, an ardent sports fan, a poet by nature, a design thinker, a thrill seeker – these are accurate descriptors for Apurva – a man with many and varied interest.